!! 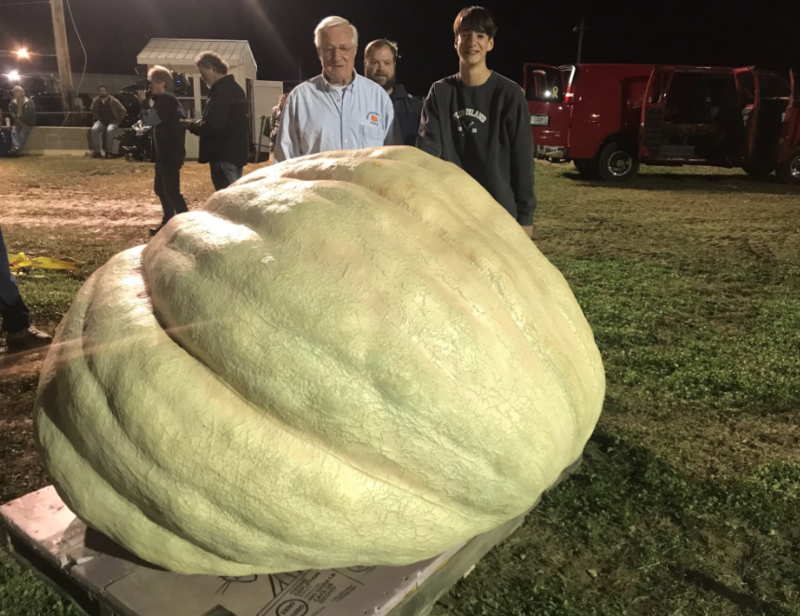 OMG, gossip: The largest pumpkin in North American history is upon us !! 1 Comment on "OMG, gossip: The largest pumpkin in North American history is upon us"